Here is your winter getaway! 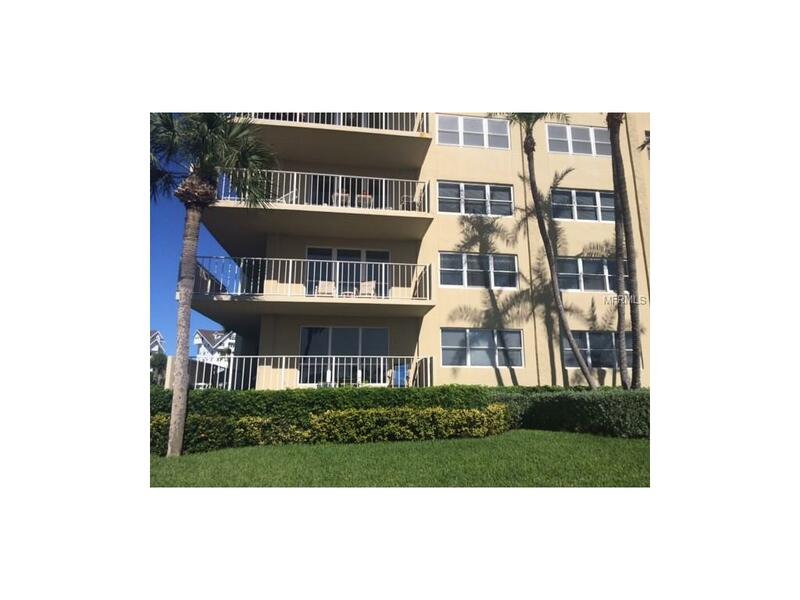 This is a beautifully updated corner unit with unobstructed Intracoastal water views and just steps to the beach. This large two bedroom, two bathroom condo has a master bedroom with a king sized bed, walk-in closet and an on-suite appointed with garden tub and shower. The second bedroom has a queen and one twin sized bed.This spacious unit is tastefully decorated and is perfect for relaxing after a day of shopping or spending time on the beach. The Living room also has a sofa that converts to a queen sized bed and the kitchen is well appointed with everything you might need. 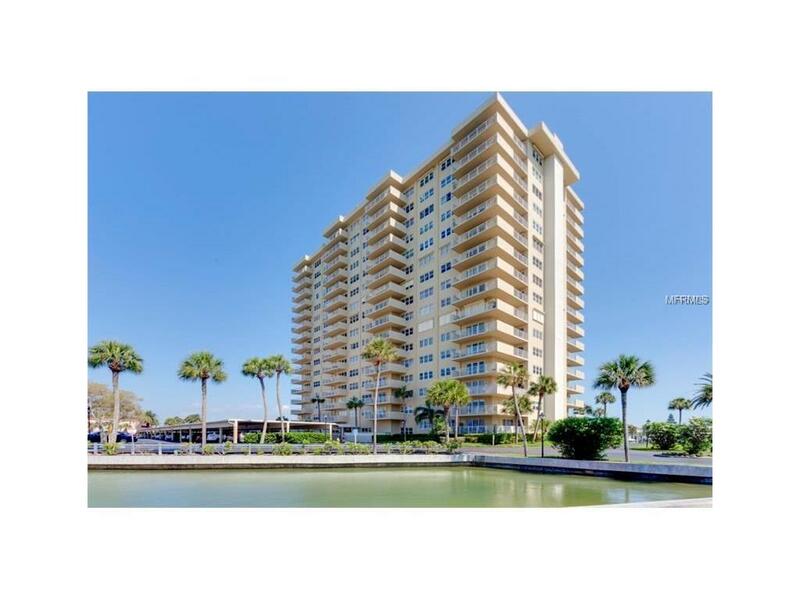 You will also enjoy watching the boats go by while spending time on your oversized balcony which overlooks the marina and Intracoastal waterway. 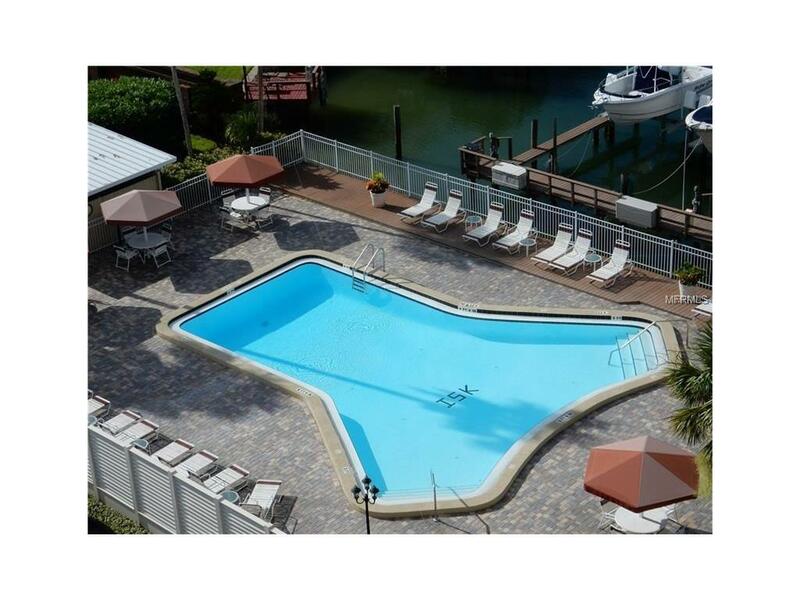 Some other amenities include: 24 hour gated security, pool, barbeque area, fitness center and social room. 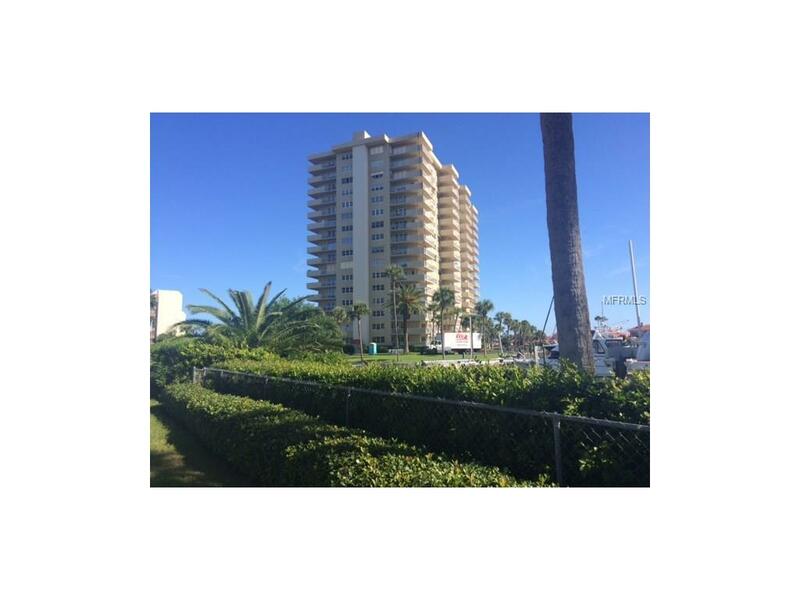 This property is just steps to the beach, Pier 60, the best restaurants, shopping and all that Clearwater Beach / Sand Key has to offer. Available December 2018 through July 31, 2019.